The band family of tables features a circle of warm brass encasing the marble top – available as one solid piece or two different types of marble, creating a two-tone effect echoing Siena Cathedral. The tables are available with three or four elegant legs made to the Bethan Gray Design classic silhouette and powder coated with precision-machined solid brass feet. 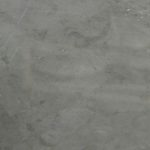 The pieces are hand-made in the UK – the Italian marble is cut in South London while the legs are turned, brushed and finished by craftspeople in Norfolk. 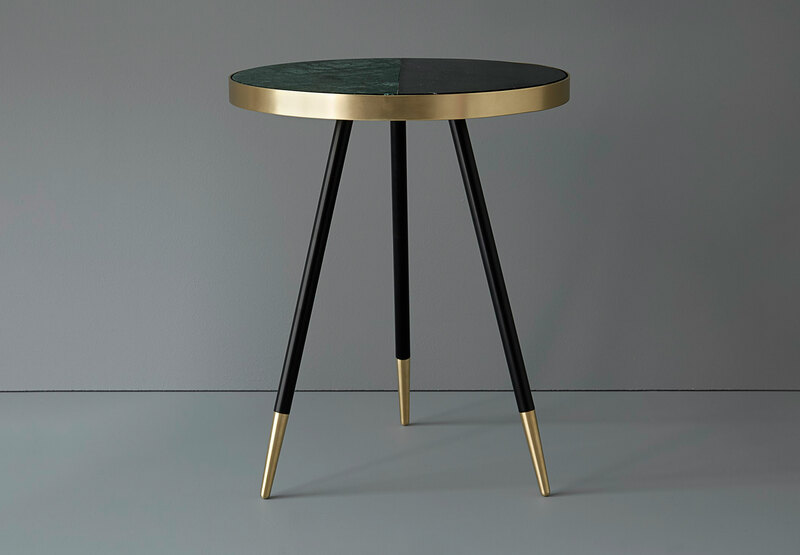 The Band Two-Tone Coffee Table comprises two pieces of contrasting marble encircled in elegant metallic edging, atop Bethan Gray Design’s signature hand-turned legs with solid brass feet. The collection also includes side tables, single marble coffee tables, dining tables, console tables and mirrors.